WKSU commentator Terry Pluto says Gilbert has had no hesitation spending money, especially when it means getting -- and perhaps keeping -- his star player. 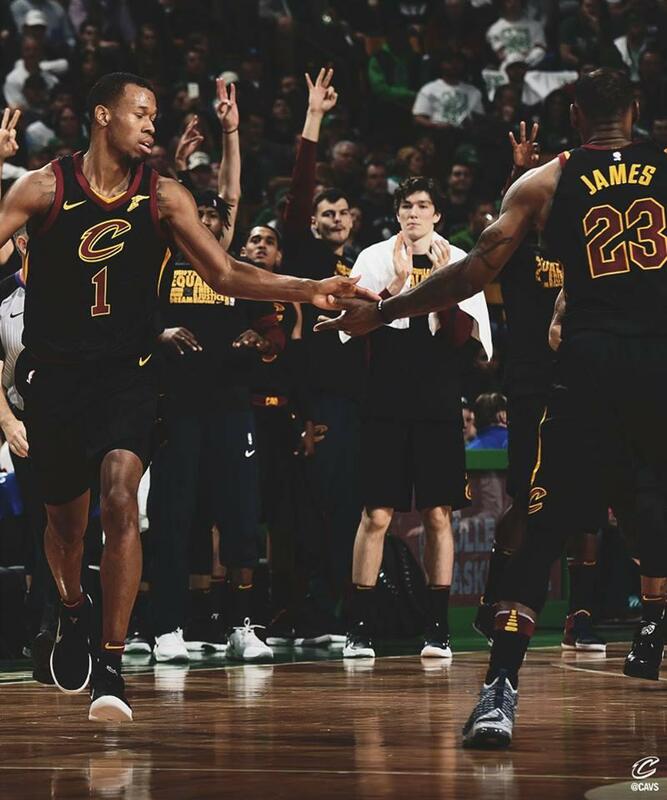 "The selling point for LeBron James to come back in 2014 was that Gilbert said he would spend, and James would always have the biggest contract possible." James had never been the NBA's highest-paid player until he returned to Cleveland. When he played in Miami, he had about the same salary as Dwyane Wade and Chris Bosh. The last few years, Gilbert's spending has meant the team has taken a loss. Forbes reports the Cavs were the only NBA team to lose money last year, due to the high payroll and luxury tax penalty. It values the team at $1.3 billion. Gilbert bought it for $375 million in 2005. So, when the team was in chaos earlier this year, many people wondered whether Gilbert would keep up his spending spree. He did. 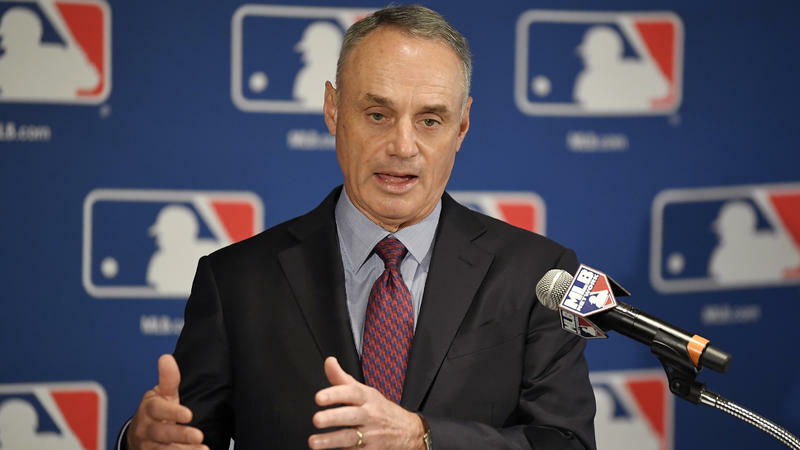 "They picked up some good players who were considered too rich of contracts for the other teams," Pluto says. "George Hill makes $20 million this year. Sacramento was looking to dump him somewhere and no one wanted him. The Cavs overpaid, but these are still good players." And Pluto says they knew they had to do something to save the season, and take steps to keep James in Cleveland. 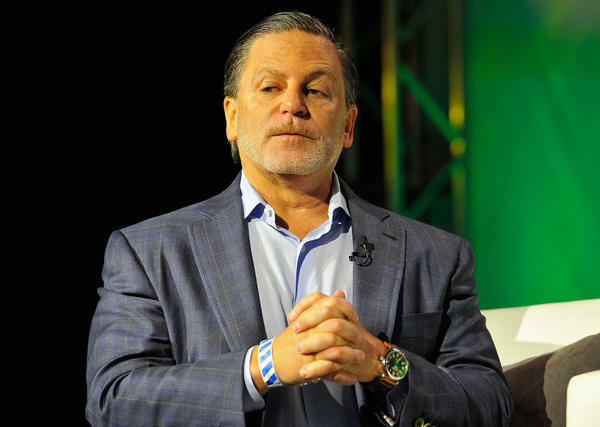 Forbes estimates Dan Gilbert is worth $6.4 billion. "If Dan drops $50 or $80 million on the Cavs, he doesn’t care," Pluto says. "He calls it synergy. If you watch a Cavs game, there are commercials for Quicken Loans and his casinos. He has a company called Fatheads. He has all these real-estate holdings in Detroit. That’s what he wants." Still, LeBron James is the key for Gilbert to keep investing in the Cavs. "He knows what life’s like without LeBron James. During that four-year period when James was gone, the Cavs had the worst record in the NBA. Nobody cared if it was played in Quicken Loans Arena or not. One of his sayings is ‘A penny saved is just a penny.’ That’s the way he looks at businesses." And, Pluto says believes that if the Cavs win the Eastern Conference and return to the NBA Finals, LeBron James will stay in Cleveland. 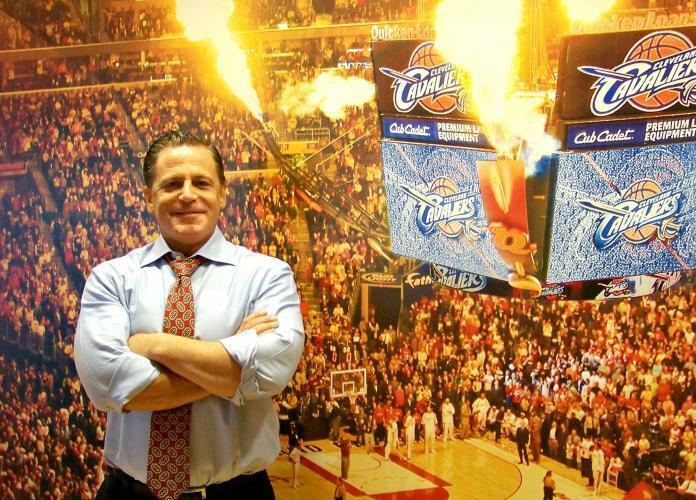 As for Dan Gilbert, "He’s got a business cache. He’s got an NBA team. He’s got LeBron James. And he’s got a team in the Finals. Even Bill Gates can’t say that." The Cavs will likely be making some changes ahead of tomorrow’s NBA trade deadline. The struggling team posted another embarrassing loss last night, 116-98 to the Orlando Magic. They also blew a 21-point lead in the game. But, the problems appear to go beyond what’s happening on the court. WKSU commentator Terry Pluto says most of the drama surrounding the Cavs centers on the relationship between its owner and its biggest star.